Editor’s note: The Pistons went 4-1 in the Las Vegas Summer League with a team stocked with six players who figure to be on the 2007-08 roster. 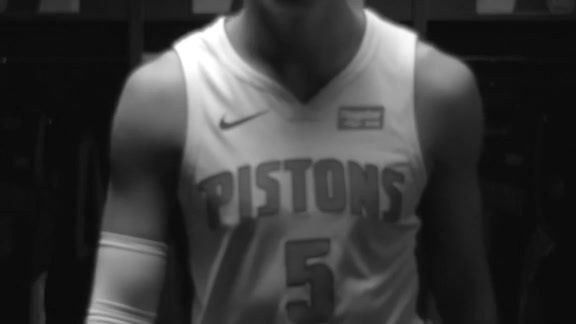 Pistons.com wraps up the Summer League with vice president John Hammond’s analysis of each of the six key players. Today: Sammy Mejia. LAS VEGAS – Conventional wisdom on draft night was that the Pistons probably wouldn’t have room on their roster next season for Sammy Mejia, a 6-foot-6 swingman from DePaul who continued the draft theme of defensive versatility, smarts and toughness. Pistons vice president Hammond now says it would be their preference to keep Mejia around, likely giving him plenty of exposure – along with 7-footer Cheick Samb – with their new Fort Wayne affiliate in the NBA Development League. With Grant Hill choosing to sign with Phoenix in free agency, the Pistons’ perceived best option as a backup to Tayshaun Prince evaporated. Signing Chauncey Billups and Amir Johnson pushes the Pistons near the NBA luxury-tax threshold and there’s not much left on the free-agent market that would entice Joe Dumars to part with all or part of his mid-level exception. So it appears the Pistons are prepared to enter the season with some combination of Mejia, fellow rookie Arron Afflalo and veteran journeyman Ronald Dupree as the backup solution to Prince. Because the Pistons played Stuckey and Afflalo in the backcourt most of the time, the majority of Mejia’s Vegas minutes were devoted to playing small forward where he often guarded big, athletic players ranging from 2006 lottery pick Rudy Gay to 2007 lottery pick Thaddeus Young to Wizards 2007 second-round find Dominic McGuire, who went 10 picks ahead of Mejia. Mejia generally acquitted himself well in all of those matchups. 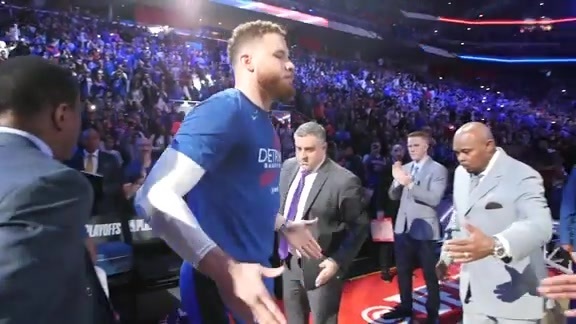 And after a two-rebound debut against Philadelphia, when he made a game-winning 3-pointer in the final second, Mejia averaged more than seven rebounds in the final four games to lead the Pistons.